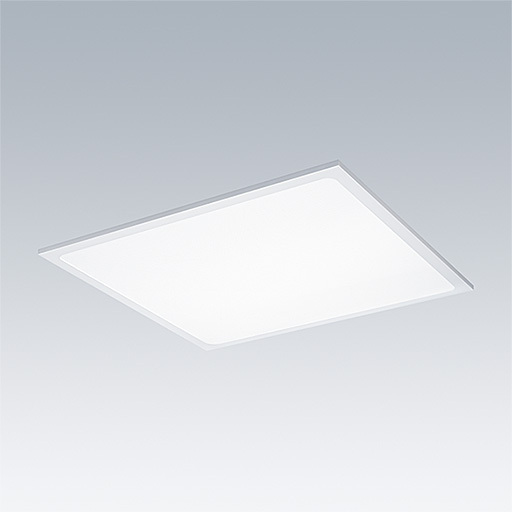 Omega Pro LED is suitable for lay-in installation into 15mm or 24mm exposed T grid ceilings. 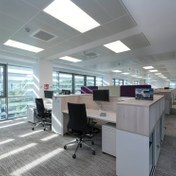 The luminaire simply lays onto the ceiling grid for quick installation. 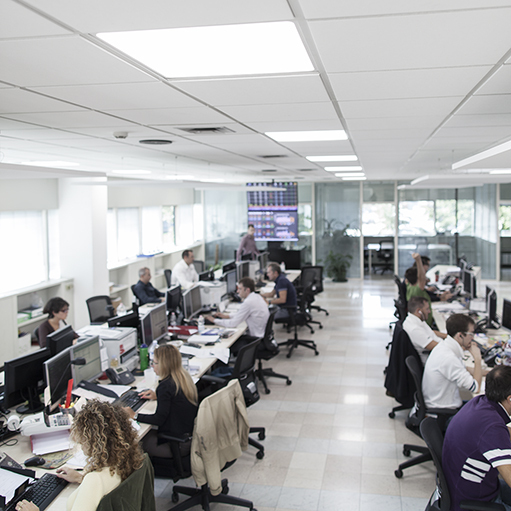 For installation from below into concealed metal ceilings, versions with pre-assembled bracket (MRM) are available. Surface mounting: collar type - fixed to the ceiling with 4 screws via keyhole slots, product to be laid in. Suspended mounting: suspended via adjustable wire suspension (1500mm), 4 fixing points to the ceiling. A versatile edge lit panel for recessed, surface and suspended mounting with LED light source with 3000/4000°K colour temperature. 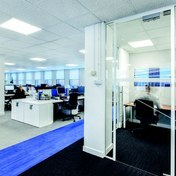 Compliant to DSE requirements within EN12464 providing UGR < 19 due to unique Glare ProTech prismatic optic. CRI > 80.